From a simple Radiator Change to a full Heating System. With today’s modern High Efficiency Boilers it is vital that when new boilers are fitted to existing heating systems, the existing system must be flushed & cleaned prior to commissioning your new boiler, failure to do so will invalidate the boilers warranty. After flushing a magnetic filter should be fitted and will pick up any remaining debris floating around the system, theses filters get cleaned out annually when the boiler is serviced. The system should also have a suitable inhibitor, which should also be checked annually and top up if needed. 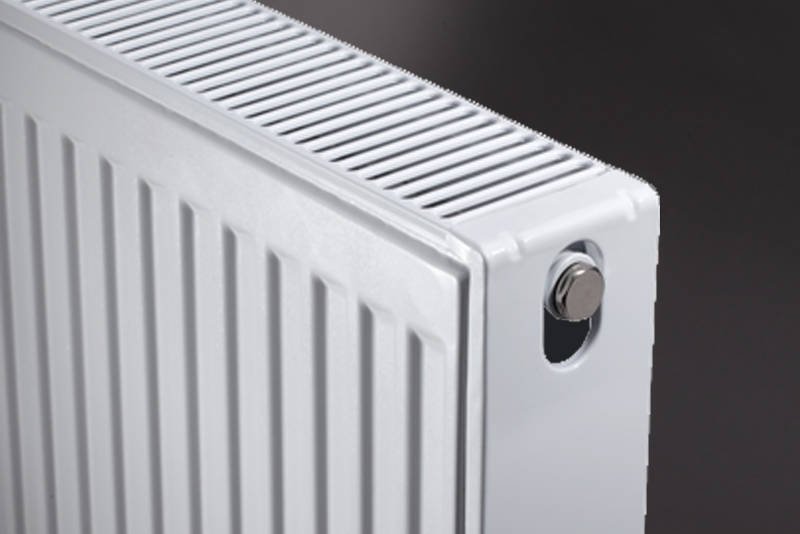 Radiators can corrode and start to leak over time; radiator valves can become stiff and not open or close properly, air works its way round your system and stops radiators heating up properly. We can help rectify these problems and get your heating working as it should. A lot of the older radiators with all their layers of paint on them are not very efficient in comparison to modern radiators and can be costing you lots of money to run. 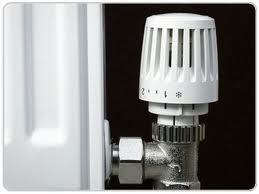 Fitting a new radiator can considerable reduce your heating costs and heat the house a lot more efficiently. Another thing you can do to help significantly reduce your heating bills is to fit TRV’s (thermostatic radiator valves) on your radiators, these will shut down the single radiator they control once the room it’s in is up to the desired temperature meaning that your boiler can concentrate on heating up the other rooms that may take longer to heat up.